Even when it’s not fruiting, the Tamarillo, or Tree Tomato, makes an attractive foliage specimen tree, growing to 3-4m. While not terribly common in Australia, the Kiwis love it so much that they’ve even commercialised it! Originally from tropical South America, it thrives from the subtropics right across southern Australia. A tray full of freshly-picked tamarillos! Easily raised from seed and sown in spring, it will grow about a metre in its first year and it will fruit 18 months after planting. The tree will have a good fruit set in autumn if provided with a frost-free aspect, good drainage, a sunny position and an annual application of enriched potassium fertiliser. It needs plenty of water to make up for rapid transpiration through its large leaves. Give it a light prune each spring to encourage the production of fruit on the new growth of wood. One drawback is that the leaves and roots can harbour mites, scale and aphids over winter and infest other plants in the spring, although the thick skin of the Tamarillo prevents damage to the fruit itself. The use of a systemic insecticide spray after you’ve harvested the fruit should take care of this problem. The skin, which is quite tough, is easily removed by dipping the fruit in boiling water for 10-20 seconds. Being slightly astringent the fresh fruit makes a tasty addition to fruit salad, or cook the skinned and halved fruit, sprinkled with sugar, in a shallow pan in a moderate oven for 30 minutes until soft. Serve with cream. You can’t go wrong with trying to grow tamarillos because the cost outlay for seed is potentially as much as buying just one fruit and collecting the seeds. Even buying a plant from the nursery is relatively inexpensive compared to other fruit trees. 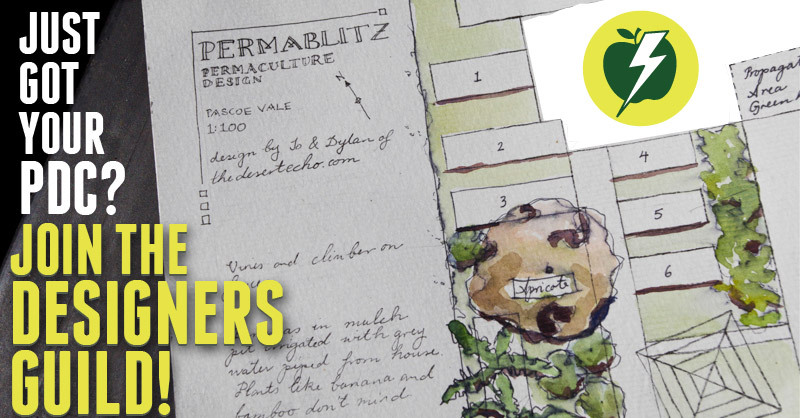 And as they fruit within 1-2 years, they’re one of the best-value perennials you can ask for! The tree isn’t long-lived (5-7 years depending on your climate) and doesn’t get terribly large so even if tamarillos aren’t for you then it’s easy to remove the tree and plant something else instead – we doubt this’ll happen though! If you’d like to try a good recipe, check out this: Poached Tamarillo in Honey and Vanilla Syrup – yum! !